Need a reliable bathroom remodeler in Essex MA? Founded in 1990 by Jim O’Neil, O’Neil Fine Builders is one of the most trusted home improvement companies in the area. We service the entire North Shore, including Essex MA. If you need a contractor you can trust, think O’Neil. Call or email us today. Working to guarantee your 100% satisfaction, the sky is the limit when it comes to your new bathroom design. From start to finish, Jim O’Neil is available to answer any questions you may have. 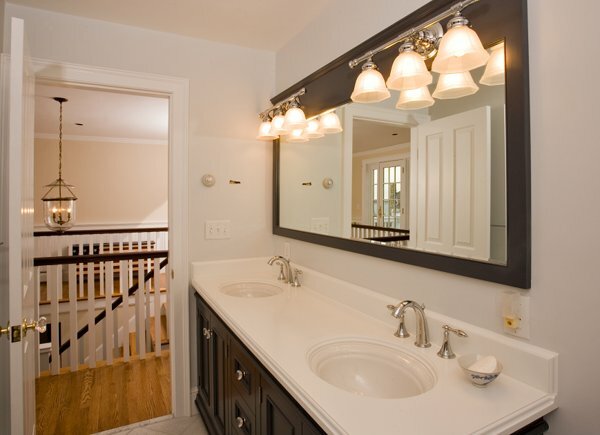 Ready to get in touch with our bathroom remodeler team in Essex MA? Tiled flooring, bullnose, crown moulding and the most luxurious shower you’ve enjoyed yet— O’Neil Fine Builders handles everything. You’ll absolutely love your new bathroom. Call 978-927-7711 or use the contact form to your right to set up an appointment with a bathroom remodeler in Essex MA today. .